The Easiest Way to Develop B&W Film. Ever. You no longer have an excuse. Stand Developing is virtually impossible to muff. Have a crack at it, and be surprised at how easy it can be! Developing your own Black and White film is part of the whole analogue experience. Messing about with chemicals, reels etc can be a little daunting at first. Most people find it easier to start using a technique known as “Stand Developing”. It is super easy, and the process is, by its nature, very forgiving of any mistakes. Mastering the art of stand developing is a great introduction to processing films at home. Commit to black and white for a few weeks for the experience. Developing at home horrified me for so long. Just like going to the dentist, the experience is not anywhere as bad as you imagine. I find developing at home quite therapeutic on the weekends! If you want to try black and white without committing to developing at home, then grab some Ilford XP2 – a black and white film that can be developed by any lab who still develop film. 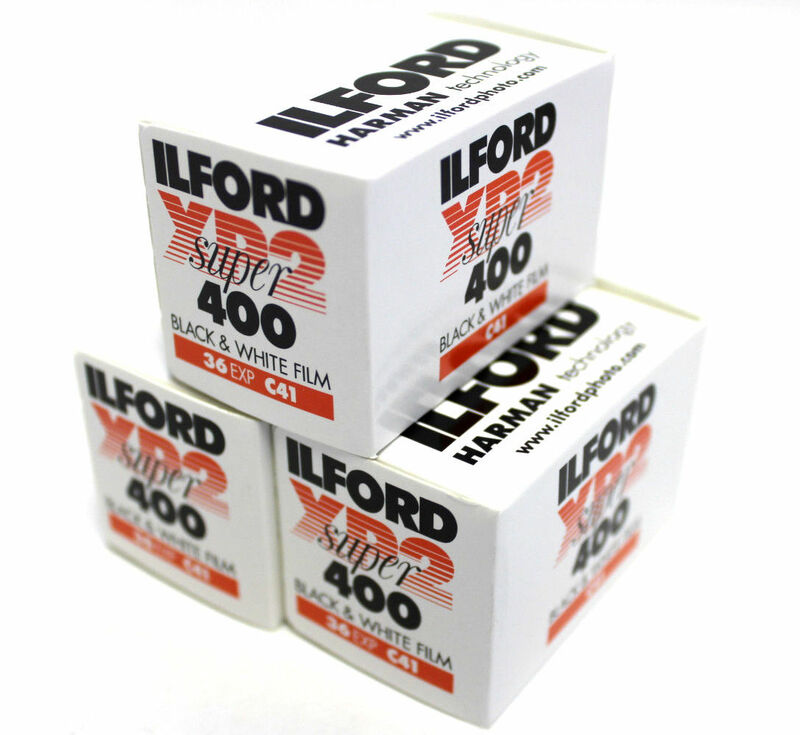 Ilford XP2 uses the same chemicals and process to develop as a standard colour negative film – the C41 process. It is a beautiful film, which I find works exceptionally well for portraits. Instead of taking the safe path, why not just jump in to true black and white? Get some Ilford HP5 Plus 400 or Kodak Tri-X 400 and start shooting. 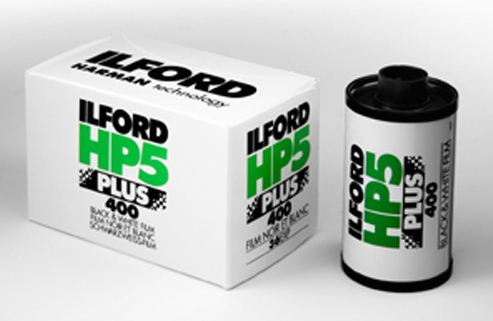 I personally lean towards Ilford HP5. I can’t really tell the difference between Tri-X and HP5, so I base my decision on who I think will support film ongoing for the longest. Ilford feel like the right size boutique manufacturer who is likely to stick with film manufacturing, whereas Kodak just seem to be milking it until the cow keels over. A lot of people disagree with me, so pick either. Tri-X is the stuff of legends – so many of the greats used it. Either way, you can’t go wrong. Some people will recommend you go with a slower film – an ISO 100 vs the ISO 400 of the films recommended here. There is a difference in grain – the 100 speed films should be less grainy, but the versatility of ISO 400 speeds across a whole range of light conditions more than makes up for a bit more grain for me. Tanks are what you develop the film in. Buy one without reels as the Paterson brand reels can be difficult to load film into. I would recommend getting a tank that holds multiple reels. The Multi Reel 3 holds 3x35mm films, or 2x120mm films. It can get pretty frustrating being able to develop only one film at a time! Get them at Vanbar here. Reels are what you load the film to hold it in the tank. You can buy Paterson brand reels, but I personally recommend Samigon reels – they have much larger guides to help load film. Get them here from BH Photo. They are more expensive than Paterson brand reels, but simply work much better. Samigon reels are designed to fit in all Paterson tanks. They are also adjustable to take both 35mm and 120mm film. Rodinal is the chemical that develops the film. You can buy it here from Vanbar. You only need a small bottle to start with. Rodinal is no longer made by AGFA, Adox Adonal is the modern replacement. Fixer completes the developing process. Buy it here from Vanbar as well! Go to Daiso and purchase a laundry drying rack for $2.80. 6. Optional – Change bag. These are lightproof bags you slip your arms into to open your film and load it onto reels and then into a tank. Load the film into the reels and into your tank. Make sure you do it in a change bag or under your doona. Just make sure it is pitch black. Pre soak the film for 5mins if you are developing medium format film – it has a coating on it which needs to be dissolved. If you are developing 35mm film, you can skip this step. Cold water out of the tap is fine. Mix up your developer at a ratio of 1+100. If you are preparing 1000mls, then mix 10mls of Adonal with 990mls of water. Try and get the water temperature around 20 degrees if you can. Anywhere from 18 – 22 degrees is probably going to work fine. If you need less than 500mls of developing solution, make sure you don’t use any less than 5mls of Adonal in the mix. Pour in the developer into the tank. Gently agitate the tank for a minute by spinning the reels with the twisting tool. Alternate between clockwise and anticlockwise. There is no need to tip the tank upside down etc. Leave the tank to stand for about 30 minutes. Agitate the reels again gently for about a minute. Leave the tank to stand again for about 30 minutes. Fill the tank with tap water and pour out. Pour in the fixer (after preparing it to the correct mixing dilution 1+4. So for 1000mls use 200mls of Ilford Rapid Fixer with 800mls of water). Agitate for the first minute continuously, then for ten seconds each minute. Total of five minutes. Pour out the fixer into a storage container – Ilford Rapid Fixer is reusable and has a chemical colour marker that will show purple when it is exhausted. Rinse the film thoroughly. Fill the tank with water, agitate and empty 5 or 6 times. Leave the tap running into the tank for about 10 minutes. 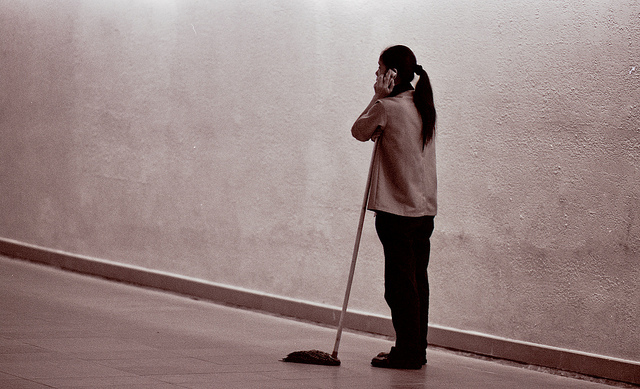 Squeegee off the water with your (clean) fingers and hang to dry. Now, all you need is to get a cheap film scanner and get to it! Thanks to James Ruff for starting me on my home developing journey. These instructions are adapted from the originals he sent to me. You rock James! Check out his stuff here. Where should I pour out the developer? Is it environmental safe to pour it straight down the drain? Today I developed my own film for the first time. I did three rolls of 35mm and one roll of 120. I loved it. The results are pretty good if I do say so myself. Thanks for breaking it down for me. While I made a few changes to your recommendations you helped give me the push I needed. Thanks and keep it up. Pity there is no public darkroom in Perth. Great news Patrick! It is remarkably addictive and rewarding. Send me some scans – i would love to see them. How come you didn’t use a stop bath? Thanks for the article. Hi Warren, you don’t really need it for stand developing. Just washing it out with water acts as the stop bath. The developing process is happening so slowly there isn’t a real need to quickly “stop” the process. But I am not really an expert! Reblogged this on Efek Kamar Gelap. Using an acid stop bath prolongs the life/usage of the fixer. The easiest way is using Kodak lasagnas/film aprons rather than reels. Hi! i actually followed you on instagram.. Thank you so much for the tip.. I will try to do this soon… anyway do you know any other lifehacks for developing c-41 films? Glad to help – don’t know much about c41 though!